The good news is that consumers have a long memory when it comes to marketing. We still respond to Nike’s “Just Do It” ad 30 years later, for example, and everyone is still talking about Dos Equis’ Most Interesting Man in the World. The bad news is that consumers have a long memory when it comes to marketing – we are all still scarred from the Skittles Pox commercial where the girl forages for candy from her boyfriend’s face. Skittles is not alone when it comes to memorable marketing for all the wrong reasons. Here are a few more examples of the most hilariously horrible bad marketing campaigns. Perhaps one of the most memorable regretful marketing campaigns was Pepsi’s 2017 advertising disaster featuring Kendall Jenner. Despite the powerful underlying message that we are all just one sugary beverage away from world peace, Pepsi conceded to public outcry and good taste by pulling the ad. 2. Let’s let the internet provide captions for pictures! What could go wrong? The U.S. Department of Education tweeted a picture of W. E. B. Du Bois, an American civil rights activist and author, along with his quote about the importance of education. Ironically, the educators spelled the author’s name wrong and the internet went wild. The teacher’s group did send out an apology tweet that said, “Post updated – our deepest apologizes for the earlier typo,” which made the internet laugh even harder. Hours later and long after the web caught its collective breath, the educators corrected their memorable mistake. Checkers and Rally’s restaurants thought they came up with a winning marketing campaign with their graphic that said, “Free single deal from our new double value menu with the purchase of any “2 for” double deal sandwiches.” Um… can you say that again? Dove must have gotten a little soap in their eyes when reviewing their tone-deaf “Campaign for Real Beauty” that overlaid the word “before” over a black woman and “after” over a white woman. Yeah, that was memorably bad. Sometimes acronyms are the problem. Businesses named Authorized Service Shop may want to avoid using just the first letters on logos, for example. 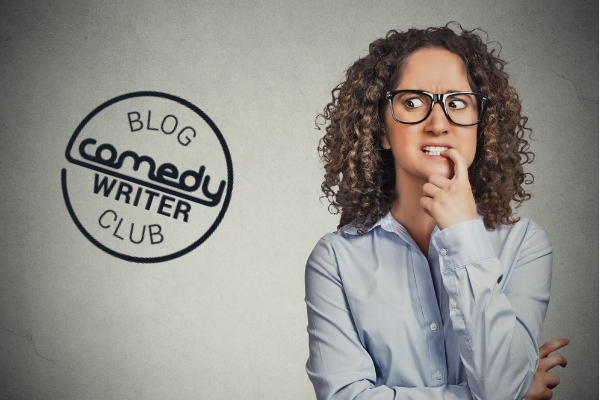 At other times, seeming to make a marketing mistake can actually turn out to be a good thing. The South Lake Union Trolley thought using their acronym was a good idea on their sign that said, “Ride the S.L.U.T.” It turns out, people agreed and turned out in droves to take a quick ride. 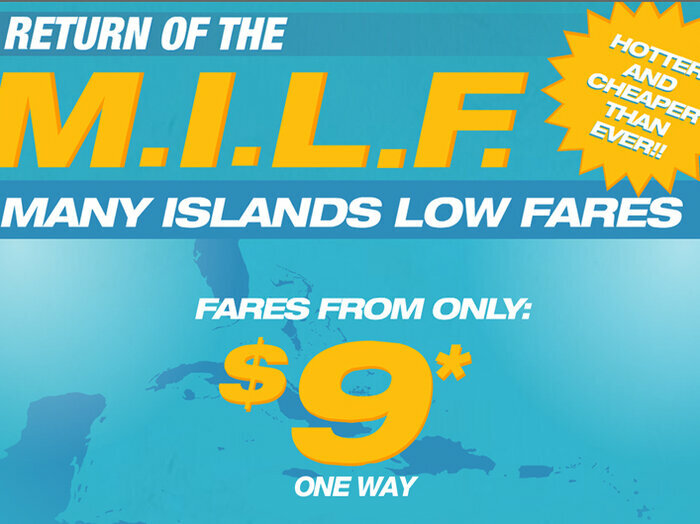 Spirit Airlines embraces raunchiness in their Many Islands Low Fares ad or, you guessed it, M.I.L.F. Many thought the company had made a dire mistake. In an interview with NPR, Spirit Airlines President Ben Baldanza said, “Our consumer feedback has been positive, and the only thing we think is obscene is the fares that most of our competitors charge.” Way to advertise, Ben! While your marketing campaign does not have to be naughty to be a good return on your investment, it does have to be memorable. Just make sure people remember your marketing for the right reason.